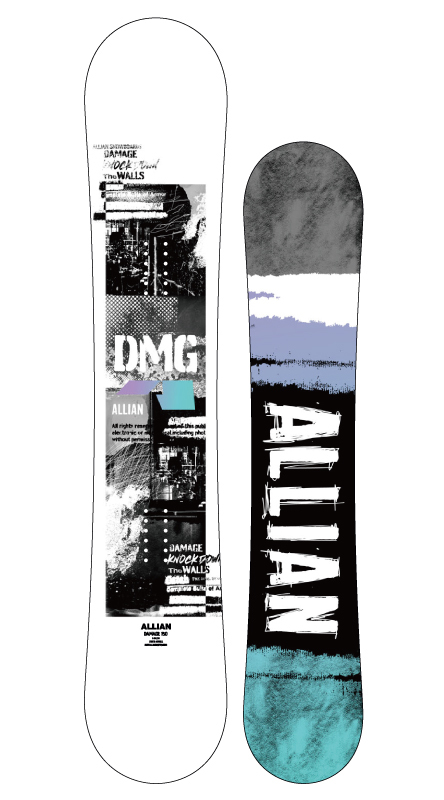 A perfect jibbing board series with soft flex and with medium amount of camber. So much fun in the park on the rails and boxes. It also has a high speed stone finish base.